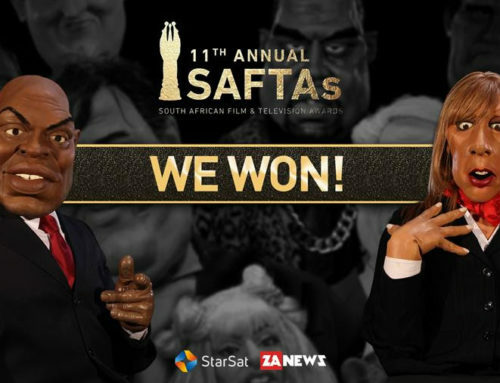 Puppet Nation, the show that nobody will put on national television, collected 7 SAFTAs at this year’s event, bringing its total over the years to 29. 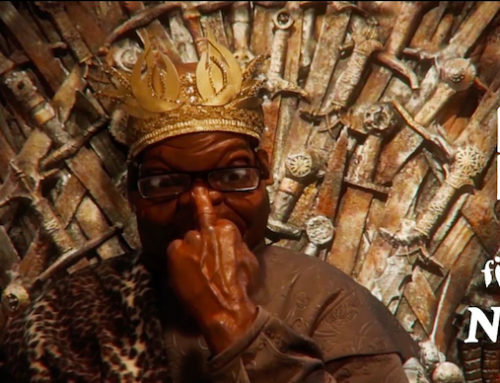 The awards were for the final season of Puppet Nation which aired on pan-african satellite channel StarSat (StarTimes ch201) in 2017, before they ended their relationship with the show due to budget cuts. 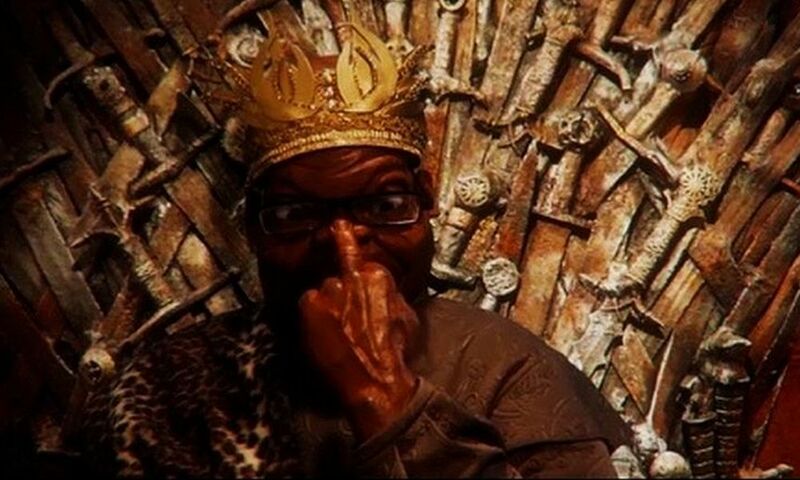 Puppet Nation, which has also earned two International Emmy nominations in recent years, was nominated for eight awards, winning the trophies for Production Design, Wardrobe, Sound, Cinematography, Scriptwriting, Directing, and Best TV Comedy. 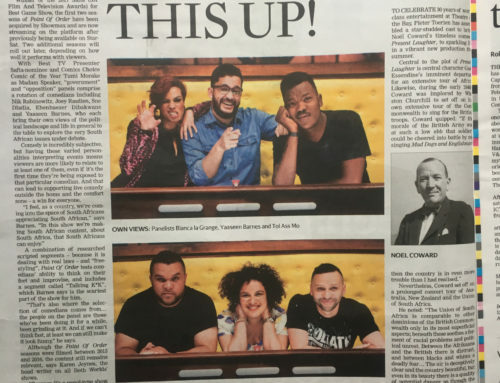 “It’s a show that has been recognised consistently since it launched in 2009, both locally and internationally, as a standout comedy show, giving South Africa biting homegrown satire. But sadly, right now, the puppets are in their boxes, and we don’t know when or if they’ll be coming out to play again,” said Executive Producer Thierry Cassuto. 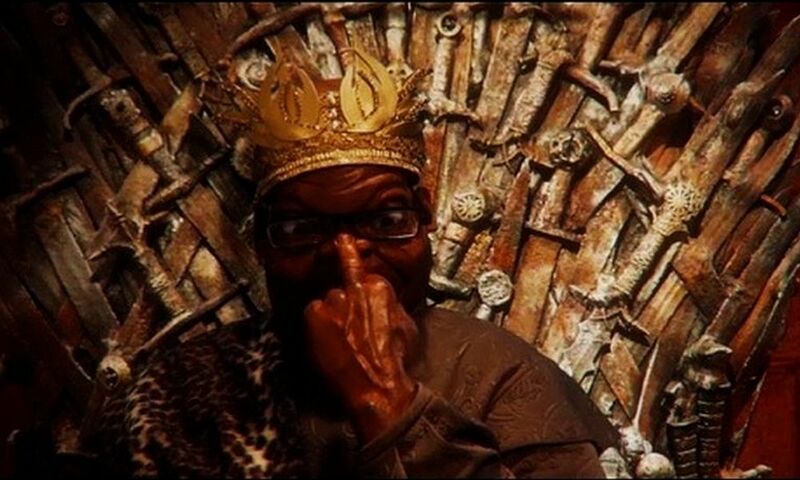 Fans of the show, like The Nelson Mandela Foundation, Archbishop Emeritus Desmond Tutu and trade union leader Zwelinzima Vavi among others, have consistently spoken out for the show and about the importance of satire and critical comedy in a democracy like ours. 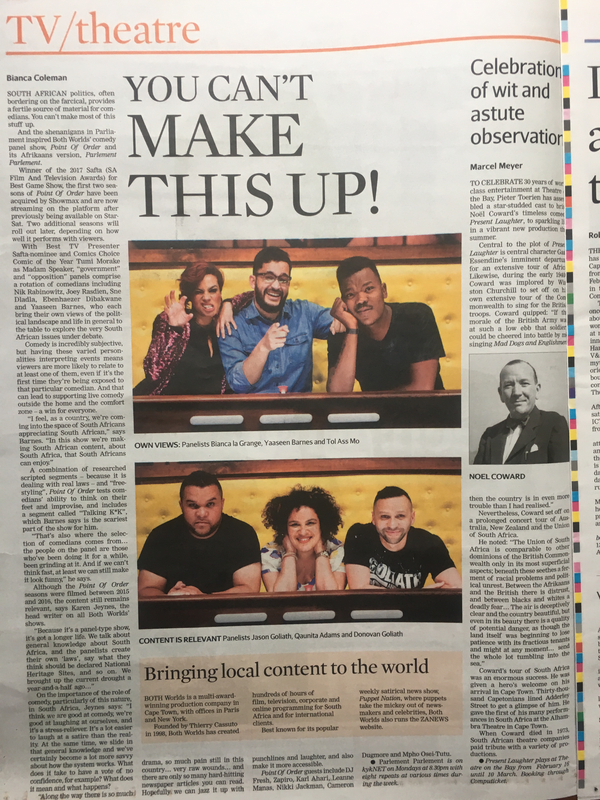 But while the programme has a very large social media following, it cannot financially survive with a purely online existence. 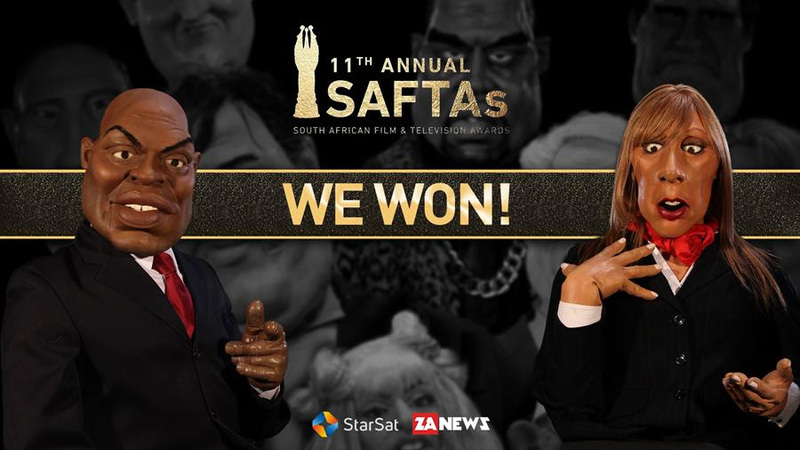 “We hope that these awards will remind broadcasters and sponsors that Puppet Nation is high quality television, that it makes viewers – young and old – think and laugh, and that it deserves a TV home,” Cassuto added. 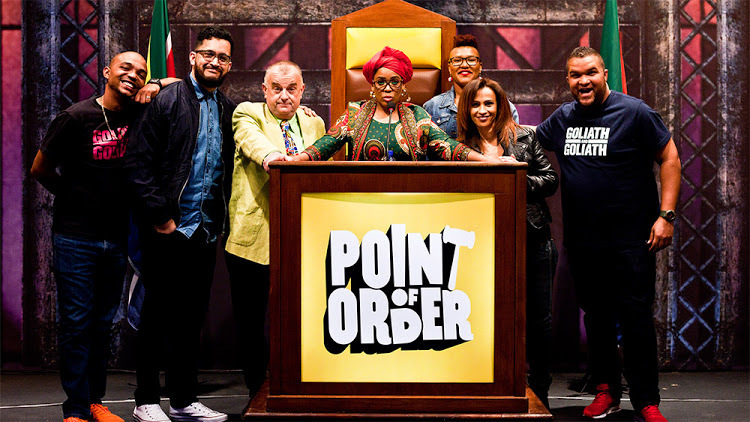 In addition, Both Worlds, the company behind Puppet Nation, was nominated for Best Gameshow for the second year in a row for Point of Order – another show which is no longer on air. Host Tumi Morake was also nominated as best presenter for the last two years. 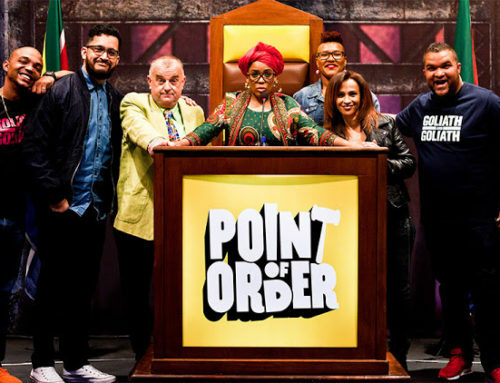 “Point of Order was another casualty when StarSat were no longer able to afford it,” Cassuto says, “and while we’re delighted that its Afrikaans sister show, Parlement Parlement, is doing well on kykNET, we’re dying to see Season 5 of Point of Order on a new TV channel soon.” In the meantime, fans can stream the first award-winning season of Point of Order on Showmax.